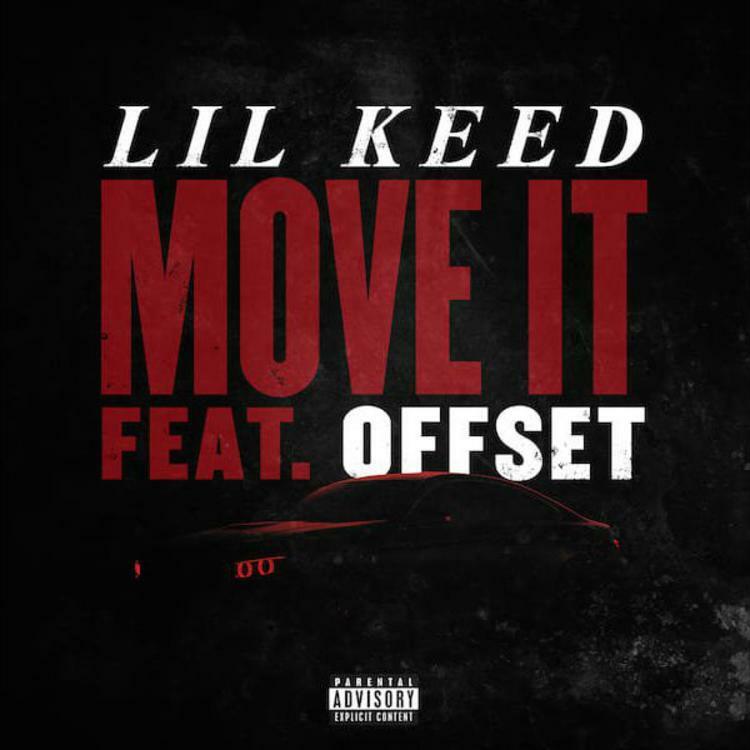 Home>New Songs>Lil Keed Songs> Lil Keed & Offset Link Up For Trap Single "Move It"
He may not be a household hip hop name quite yet, but Lil Keed is hoping to take his hometown buzz and become an international superstar. The Atlanta rapper dropped his Trapped On Cleveland 2 mixtape last summer and has been building up a formidable reputation in the industry, especially with such close ties to the YSL team and fellow rapper Young Thug who has been mentoring Keed throughout his rise. Atlanta is a city that is overflowing with hip hop talent, and for many in the rap game who came out of the A-Town, they're more than willing to help a fellow artist with their craft. Migos has been one of many recent ATL artists who have moved beyond their hometown fame and crossed over into the mainstream. Group member Offset has lent his vocals to Keed's new single, "Move It," and the signature sound is a trap fan's dream, with Keed delivering higher-pitched vocal style that differentiates him from the rest. 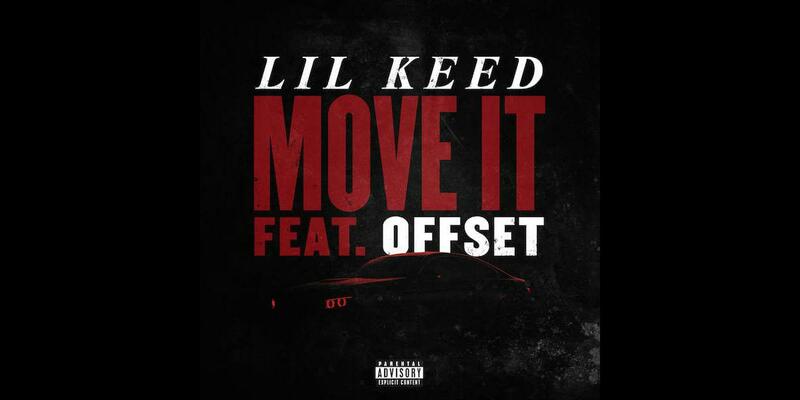 SONGS Lil Keed & Offset Link Up For Trap Single "Move It"